City of Boulder Guidelines for the Implementation of US 36 Phase One Improvements was the topic of discussion at the April 6, 2010 City Council meeting. Director of Public Works Tracy Winfree presented the draft guidelines explaining that they were in response to a request by Council at the January 2010 study session on regional transportation. 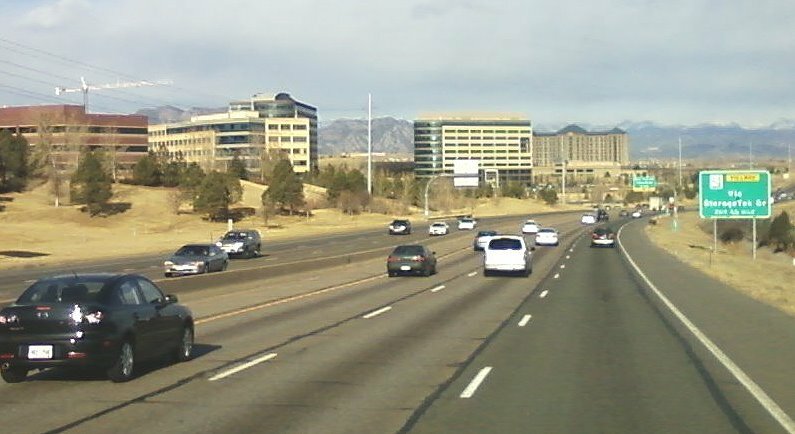 This document lays out policy guidelines to inform and guide involvement in the implementation of improvements to the US 36 corridor between Boulder and Denver. Funding for the project is now top priority, while various design and impact issues also need on-going attention. Guiding principles will be the environment and resolving issues that were not resolved satisfactorily in past. Of particular concern will be the monitoring of progress and advocating for wetland mitigation and wildlife protection under both Federal and local regulations. City Council voted unanimously (Council Member Cowles was absent) to approve the motion made by Council Member Gray and seconded by Council Member Morzel to approve the City of Boulder Guidelines for the Implementation of US 36 Phase One Improvements as amended by Council on April 6, 2010, but with direction to strengthen the wording in the guidelines. Some Council Members expressed concern that the wording in the guidelines was “wimpy.” Their reasoning was that, because the guidelines are a public document, they need to be clearer about how serious the city is about critical issues. With stronger language in the guidelines, Boulder’s resolve would be apparent to other negotiating parties and Boulder’s representatives in negotiations would have less wiggle room. The staff memo and draft guidelines are available on the city’s website.